Editor’s Note: This article first appeared in the International Development Journal, an online journal offering a platform to engage in debate and discussions on global policies and current affairs. When people consider the need to finance climate change and the transition to a green and zero carbon economy they will often think of large-scale infrastructure developments such as solar parks and wind farms. 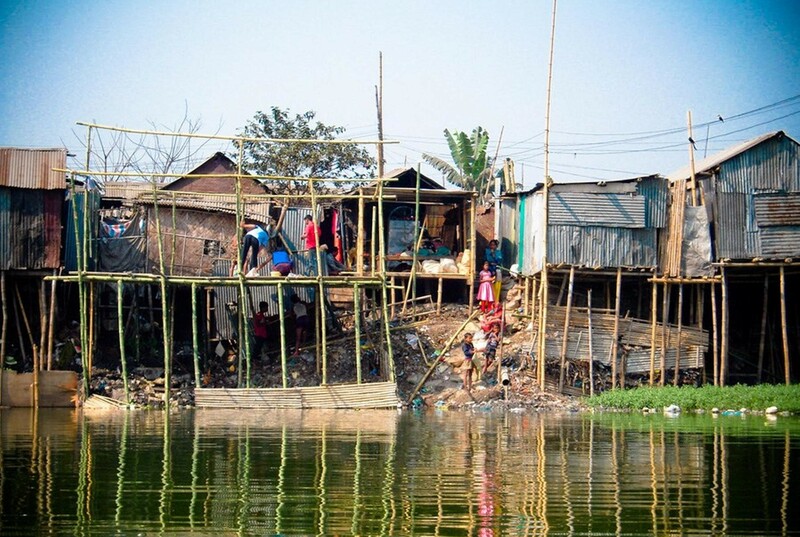 What they tend to forget or even not know about is that poor people – those living at the Base of the Pyramid (BoP) in developing countries – tend to be more affected by climate change than the middle-class and wealthy. According to The Economist, there are 1.4 billion people worldwide who lack access to grid electricity. A 2016 United Nations report entitled World Economic and Social Survey 2016: Climate Change Resilience – an Opportunity for Reducing Inequalities (#WESS2016) found that inequalities exacerbate climate change impacts on the poor. It also found that much of the harm experienced by the poor is not the result of an accident. Rather, it is due to the failure of governments to implement pro-poor sustainable development policies that help them to close development gaps. Although the need for governments to act to both simultaneously support the poor and to combat climate change should be seen as essential the fact remains they are not always in a position to do so. Given the multitude of development challenges that governments face, their need to address these many challenges simultaneously and other constricting factors like corruption they often struggle to do so. This provides a space for organisations like microfinance institutions (MFIs) to focus on BoP populations and play an important role that helps combat the effects of climate change, promotes sustainable development and enables increased access to beneficial products and services. They add that MFIs “have demonstrated that providing credit to micro entrepreneurs and households can be efficient, responsive, and profitable to both the borrower and institution. If appropriately designed, loans offered by MFIs can provide clients with access to high-quality modern energy services by closely matching loan payments to existing energy expenditures or income flows.” Two case studies of successful MFIs, operating in Bangladesh and Uganda, are provided to showcase the success that MFIs have had in providing finance to the BoP and simultaneously increasing access to renewable energy. Grameen Shakti (GS), which operates in Bangladesh, and was established by Professor Muhammed Yunus, is currently described as “One of the largest and fastest growing rural based renewable energy companies in the world.” Benefiting from the experiences of the highly successful Grameen Bank operating model, GS, offers predominately rural customers across Bangladesh, small financial packages that are based on regular instalment payments that are reduced due to economies of scale. To keep the trust of existing customers and to gain new customers, GS has to offer excellent after-sales services in order to ensure the success of its program. It does this through a network of GS engineers – known as social engineers – who are responsible for conducting monthly visits to the households during the instalment payment period and are ready to offer their specialist technical services for a small fee after the client has signed an annual maintenance agreement with GS. Key to its success has been GS’s ability to firstly understand, and then overcome, some major country-wide challenges. These included the lack of a rural network for distribution and uptake purposes, limited knowledge and awareness amongst rural people about solar and improved cook stove technologies, a lack of trained manpower, the high upfront costs of renewable energy technologies and finally a lack of funding to establish Grameen Shakti. Finca Uganda began operating in Uganda in 1992 and has evolved from a simple MFI into one that offers a wide range of savings, loans, money transfer and financial education services to its clients and beneficiaries. One of these products is a dedicated Solar Loan, described as “A credit facility that is intended to enable customers [to] get access to renewable energy.” The loans range from 50,000 to 60,000,000 Ugandan Shillings (approx. USD 15 – 16,500), with instalment payments tailored to match the client’s cash flows over repayment periods in excess of one year. In the event of the death of the borrower, his/her family will not be disturbed as outstanding loan repayments are covered through Finca Uganda’s insurers. While large-scale, climate change and renewable-energy developments should continue to be explored and developed the more than 1.4 billion people living at the BoP should not be forgotten. It is in this space that MFIs – such as Grameen Shakti and Finca Uganda – not to mention the many others are playing a valuable role. 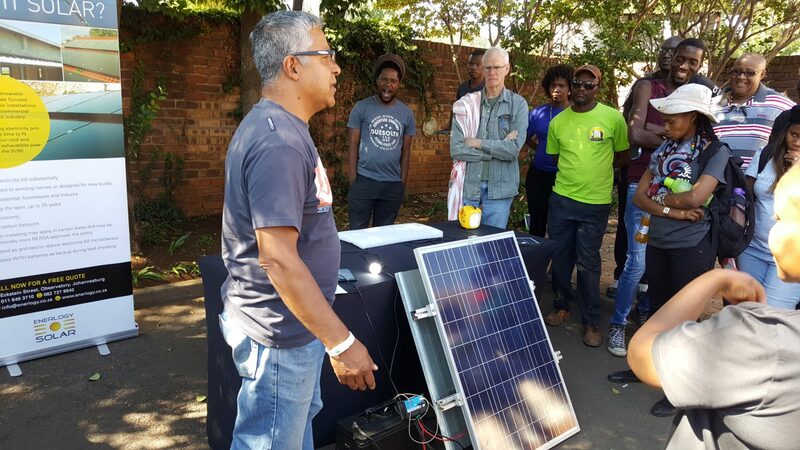 Not only are they helping to empower poor people through the provision of financial services, they are enabling access to life-changing and innovative renewable energy technologies at affordable prices and often providing financial and entrepreneurial trainings to help their clients empower themselves. Such initiatives should be more widely promoted and supported.